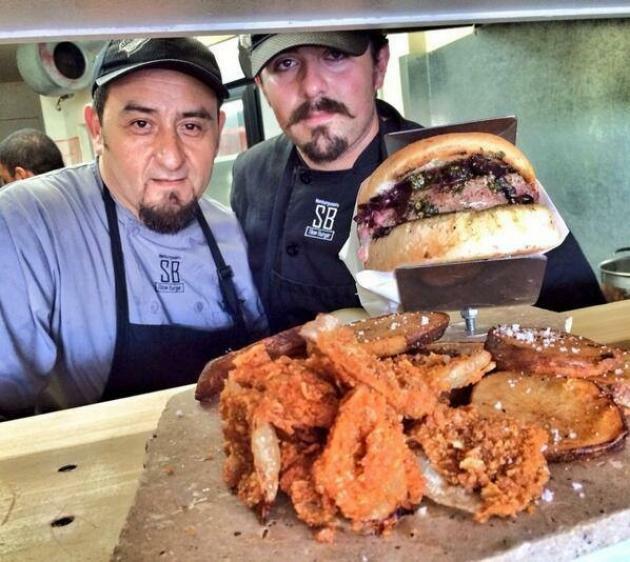 They say cooking is an art, and for Adrian Blumgart and Manuel Cosain, the minds behind "Slow Burger", they take that concept seriously, honoring their name by taking a while to make quality burgers, making them one of Tijuana's favorite culinary scenes. 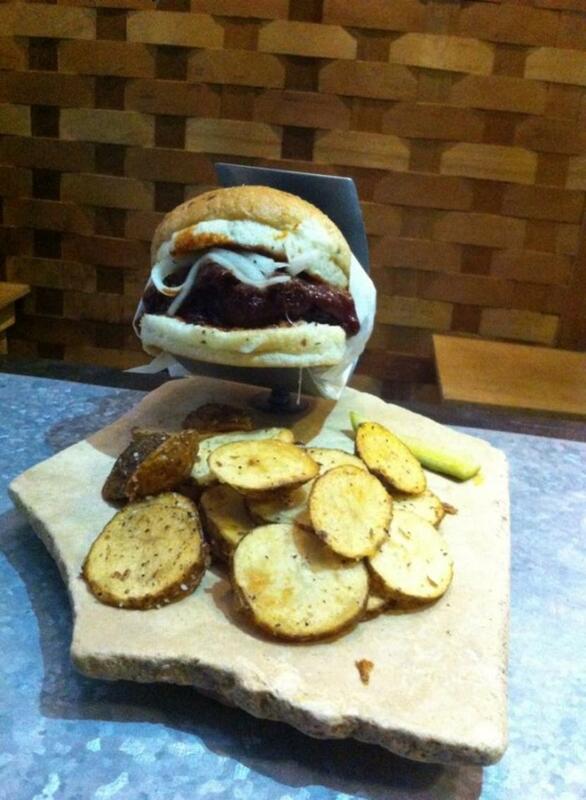 Today, "Slow Burger"celebrates its 1st anniversary with no plans of closing in a near future. Named by many as the "Burger Cathedral", its menu varies according to season, however, its famous house burger the "Slow", is always a must have. They only make a few per day, so you better arrive early if you want to try one.